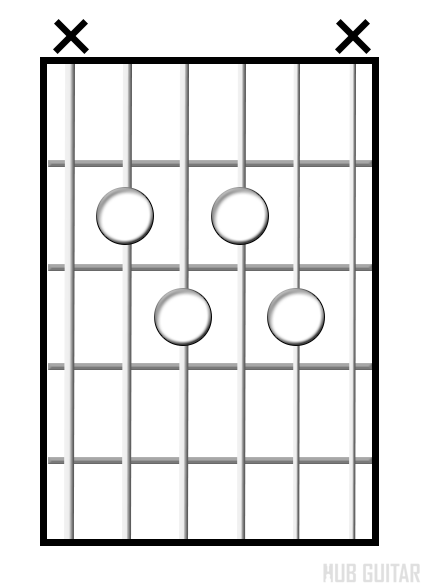 We're going to look at some more advanced barre chords with the root on the 6th string. 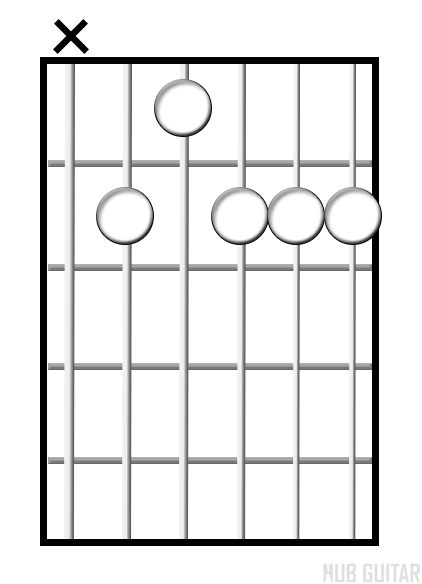 These chords have more complex harmony and many have added notes, called tensions, which give the chord a bit more color. 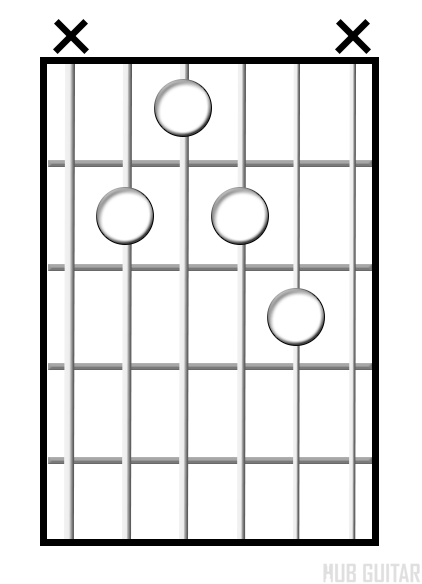 They could be divided into different groups based on different factors, but we'll look at them as a group of chords that are either major, minor, dominant major, dominant minor, or diminished. 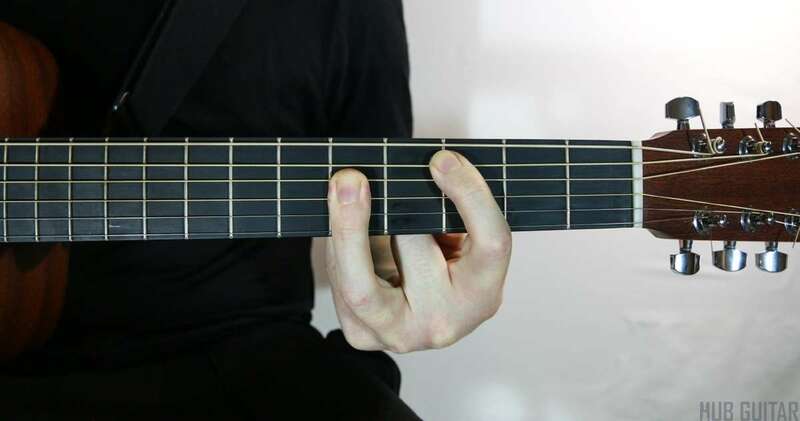 First, I'm going to play the major chords. 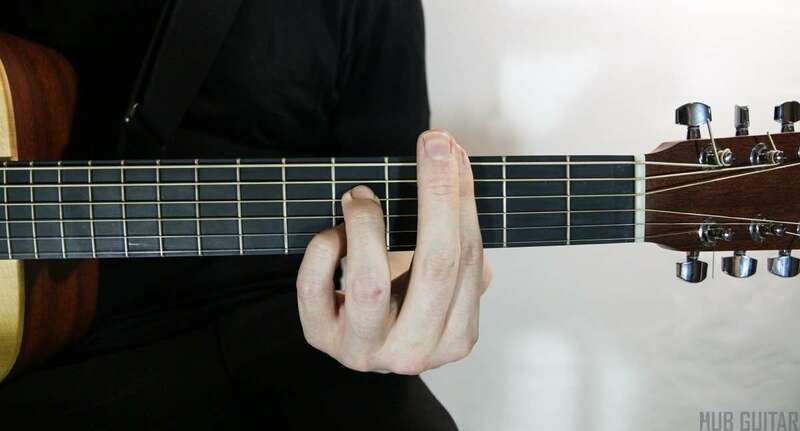 These can be used in most cases where you have a major seventh chord. 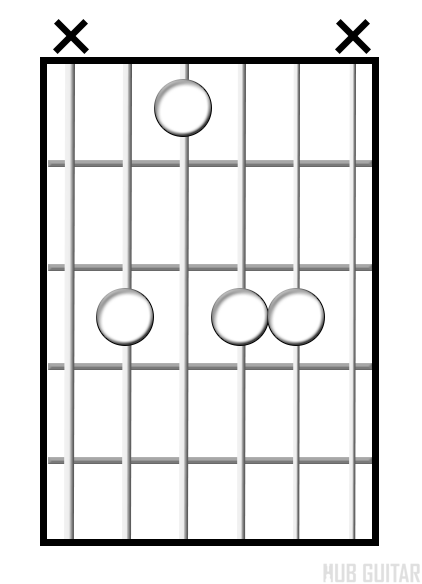 Now, the minor chords.The first one is minor seventh. 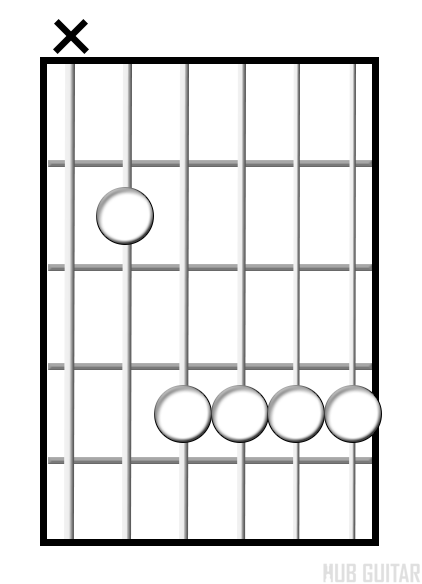 Now the major dominant seventh. 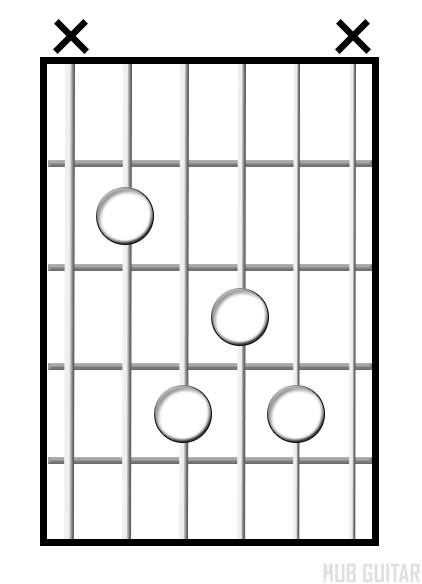 These would usually be used on a dominant chord that resolves to a major chord. 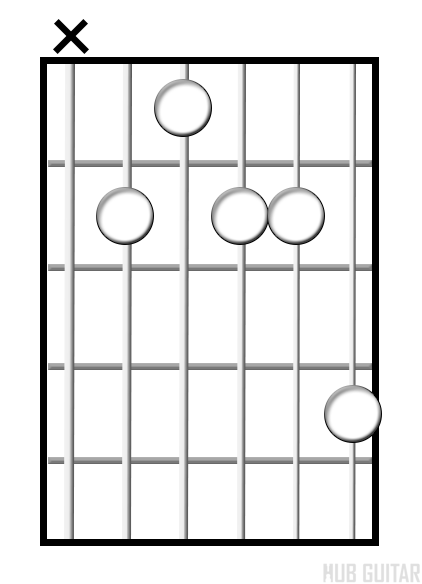 Now the minor dominant seventh. 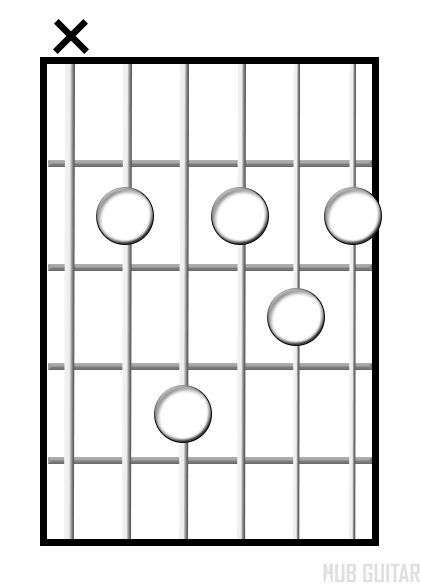 These dominant chords often resolve to a minor chord. 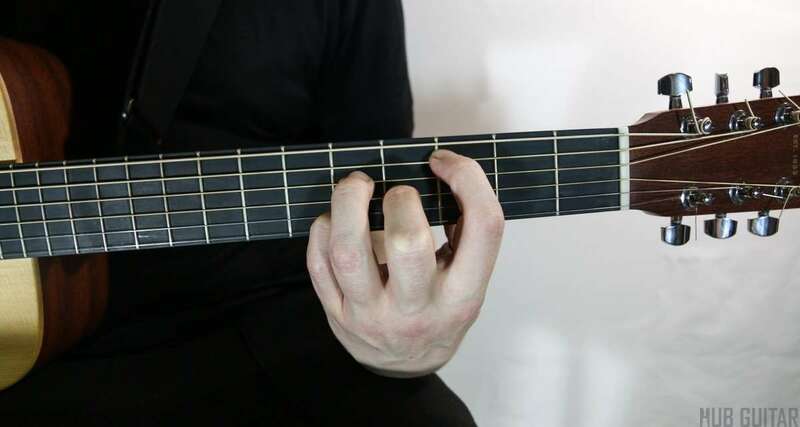 As you advance your skills, you will learn to manipulate chords. 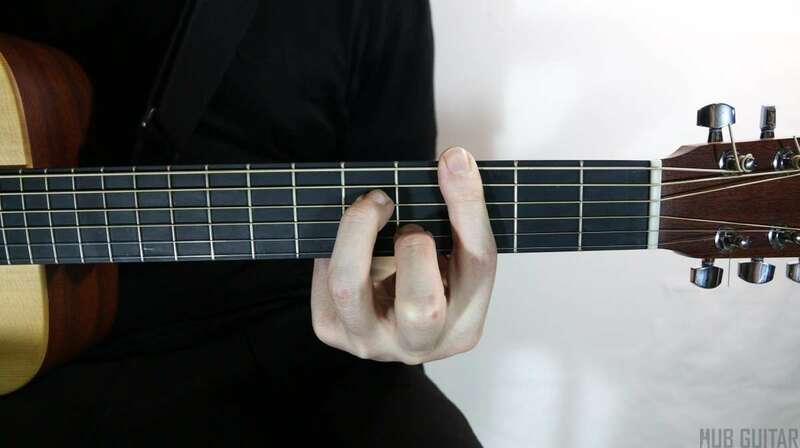 You will learn advanced harmony and become capable of choosing hundreds of possible chords in any given moment. 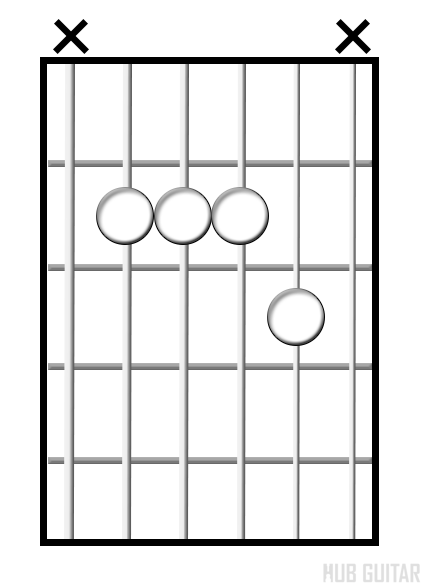 For now, these standard voicings will be useful to play the more common chords you encounter. 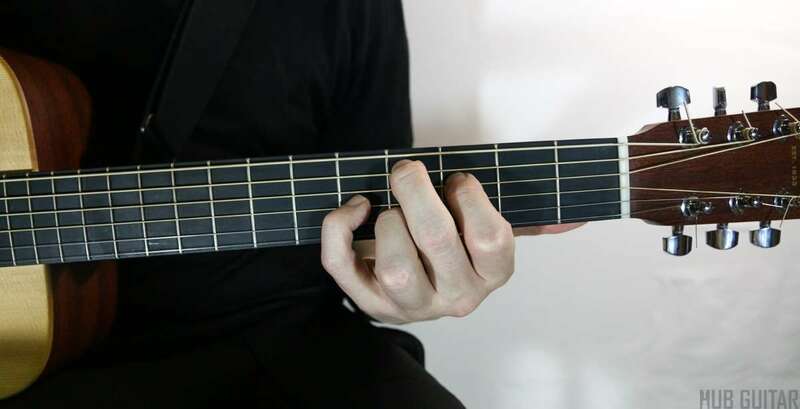 Memorize all of these chord forms. 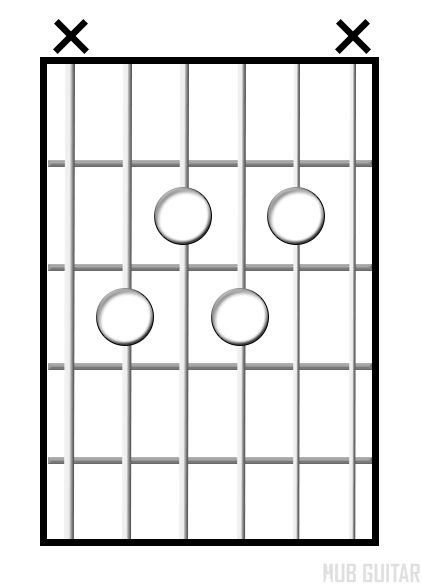 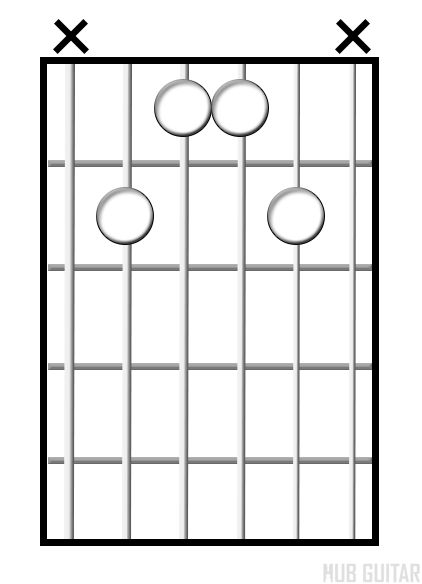 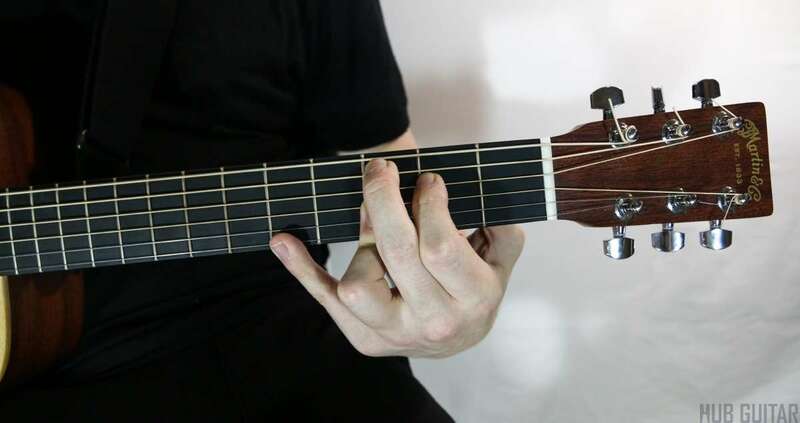 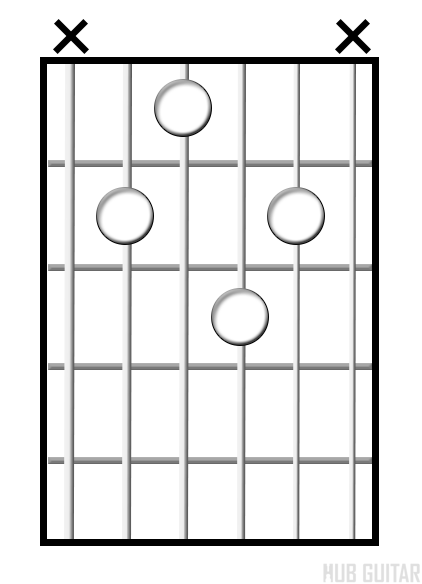 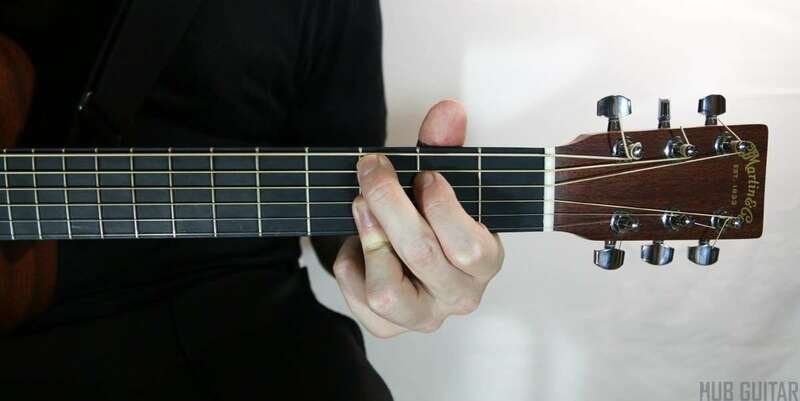 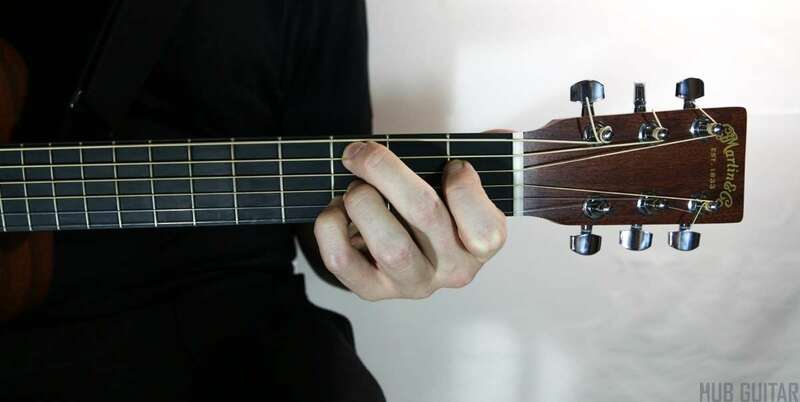 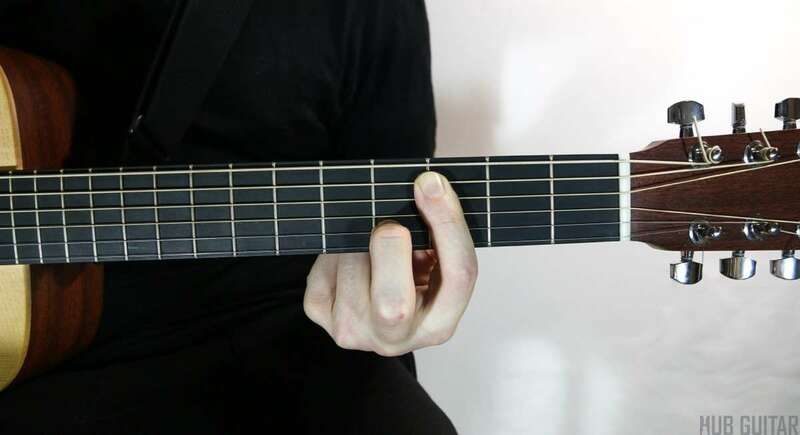 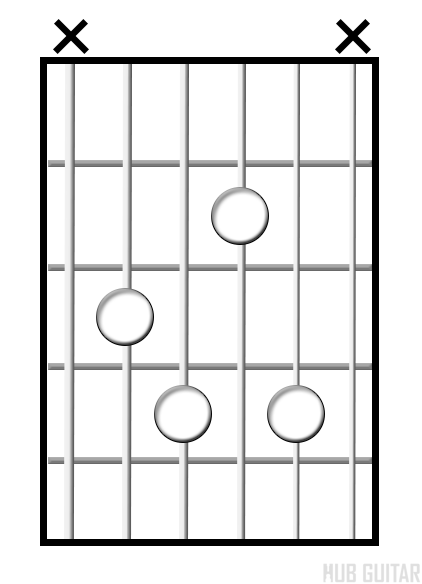 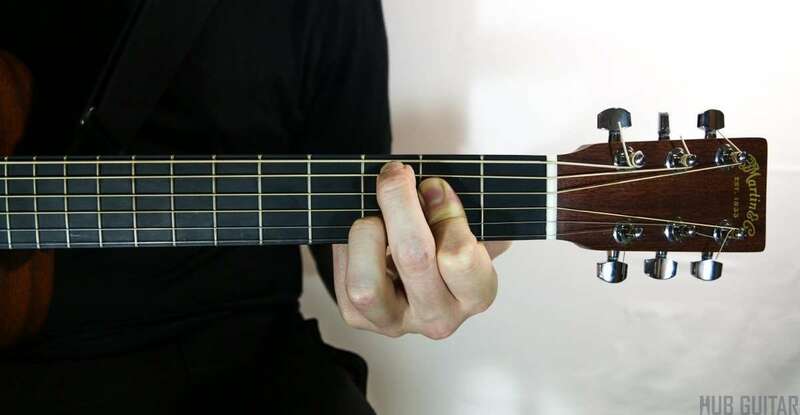 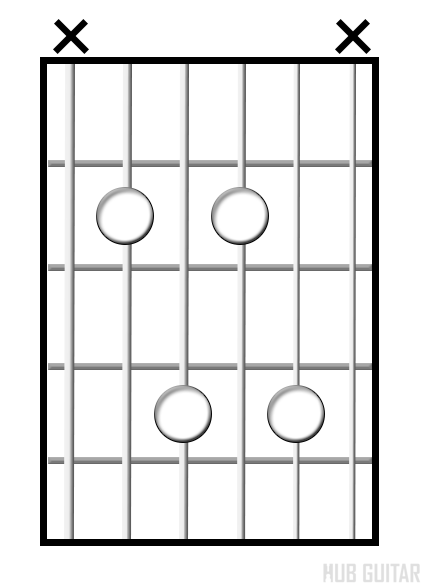 Be able to play any of these barre chords (sometimes less-correctly called bar chords), from any note, with the root on either the fifth string or the sixth string.